Well the Nobel Prize for Physics in 2015 has been announced. It has been awarded jointly to Takaaki Kajita and Arthur B. McDonald for..
the discovery of neutrino oscillations, which prove that neutrinos have mass. You can read the full citation here. Congratulations to them both. Some physicists around here were caught by surprise because the 2002 Nobel Prize was also awarded for neutrino physics, but it is fair because this award goes for a direct measurement of neutrino oscillations, which is an important breakthrough in its own right; the earlier award was for measurements of solar neutrinos. 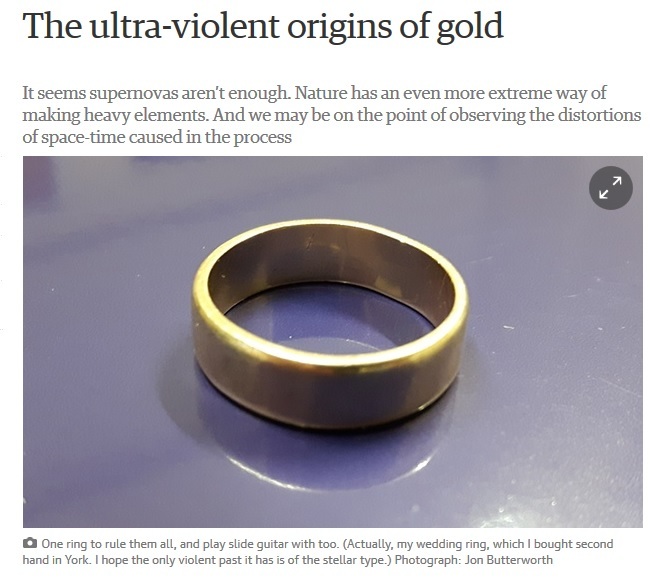 For a nice description of the background you could do worse than the Grauniad blog post by Jon Butterworth about neutrino physics. In brief the a process in which neutrinos (which have three distinct flavour states, associated with the electron, mu and tau leptons) can change flavour as they propagate. It’s quite a weird thing to spring on students who previously thought that lepton number (which denotes the flavour) was always conserved. I remember years ago having to explain this phenomenon to third-year students taking my particle physics course. I decided to start with an analogy based on more familiar physics, but it didn’t go to plan. A charged fermion such as an electron (or in fact anything that has a magnetic moment, which would include, e.g. the neutron) has spin and, according to standard quantum mechanics, the component of this in any direction can can be described in terms of two basis states, say and for spin in the direction. In general, however, the spin state will be a superposition of these, e.g. In this example, as long as the particle is travelling through empty space, the probability of finding it with spin “up” is 50%, as is the probability of finding it in the spin “down” state. Once a measurement is made, the state collapses into a definite “up” or “down” wherein it remains until something else is done to it. If, on the other hand, the particle is travelling through a region where there is a magnetic field the “spin-up” and “spin-down” states can acquire different energies owing to the interaction between the spin and the magnetic field. This is important because it means the bits of the wave function describing the up and down states evolve at different rates, and this has measurable consequences: measurements made at different positions yield different probabilities of finding the spin pointing in different directions. In effect, the spin vector of the particle performs a sort of oscillation, similar to the classical phenomenon called precession. The mathematical description of neutrino oscillations is very similar to this, except it’s not the spin part of the wavefunction being affected by an external field that breaks the symmetry between “up” and “down”. Instead the flavour part of the wavefunction is “precessing” because the flavour states don’t coincide with the eigenstates of the Hamiltonian that describes the neutrinos’ evolution. However, it does require that different neutrino types have intrinsically different energies in quite a similar way similar to the spin-precession example. In the context of neutrinos however the difference in energy means a difference in mass, and if there’s a difference in mass then not all flavours of neutrino can be massless. Anyway, today’s announcment also prompts me to mention that neutrino physics is one of the main research interests in our Experimental Particle Physics group here at Sussex. 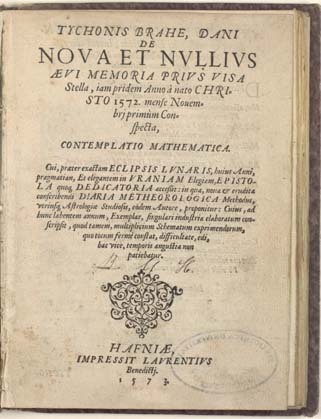 You can read a recent post here about an important milestone in the development of the NOvA Experiment which involves several members of the Department of Physics and Astronomy in the School of Mathematical and Physical Sciences here at the University of Sussex. Here’s the University of Sussex’s press release on the subject. In fact Art McDonald is a current collaborator of our neutrino physicists, who have been celebrating his award today! Neutrino physics is a fascinating subject even to someone like me, who isn’t really a particle physicist. My impression of the field is that was fairly moribund until about the turn of the millennium when the first measurement of atmospheric neutrino oscillations was announced. All of a sudden there was evidence that neutrinos can’t all be massless (as many of us had long assumed, at least as far as lecturing was concerned). Now the humble neutrino is the subject of intense experimental activity, not only in the USA and UK but all around the world in a way that would have been difficult to predict twenty years ago. Yesterday’s Grauniad blog post by Jon Butterworth about neutrino physics reminded me that I forgot to post about an important milestone in the development of the NOvA Experiment which involves several members of the Department of Physics and Astronomy in the School of Mathematical and Physical Sciences here at the University of Sussex. Here’s the University of Sussex’s press release on the subject, which came out a couple of weeks ago. The NOvA experiment consists of two enormous particle detectors, one at the Fermi National Accelerator Laboratory “Fermilab” near Chicago and the other in Minnesota. The neutrinos are actually generated at Fermilab; the particle beam is then aimed at the detectors the, one near the source at Fermilab, and the other in Ash River, Minnesota, near the Canadian border. The particles, sent in their billions every couple of seconds, complete the 500-mile trip in less than three milliseconds. The point is that the experiment has managed for the first time to actually detect neutrinos through the 500 miles of rock separating the two ends of the experiment. This is obviously just a first step, but it’s equally obviously a crucial one. Colleagues from Sussex University are strongly involved in calibrating and fine-tuning the detector, which produces light when particles pass through it. Dr Abbey Waldron and PhD student Luke Vinton have developed a calibration procedure that uses known properties of muons to calibrate precise measurements of the neutrinos, which are less well understood. The detector sees 200,000 particle interactions a second, produced by cosmic rays bombarding the atmosphere, and scientists can’t record every single one. Sussex’s Dr Matthew Tamsett has developed a trigger algorithm that searches for events that look like neutrinos among the billions of other particle interactions. Neutrino physics is an interesting subject to someone like me, who isn’t really a particle physicist. My impression of the field is that was fairly moribund until 1998 when the first measurement of atmospheric neutrino oscillations was announced. All of a sudden there was evidence that neutrinos can’t all be massless (as many of us had long assumed, at least as far as lecturing was concerned). Now the humble neutrino is the subject of intense experimental activity, not only in the USA and UK but all around the world in a way that would have been difficult to predict twenty years ago.